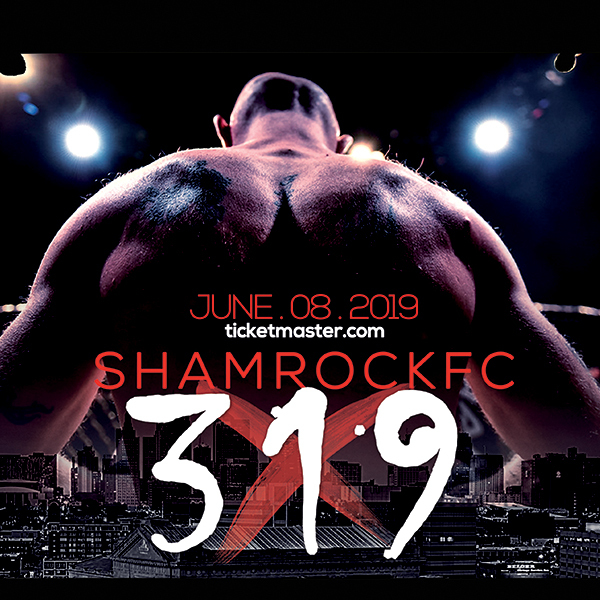 Turkish-born Alp “The Turkish Delight” Ozkilic, fighting out of St. Charles MMA, will be competing in an eight man tournament hosted by Indianapolis, IN-based Legends of Fighting Championship (LFC) this weekend. The winner of the tournament will receive a contract with prestigious West coast promoter Tachi Palace Fights (TPF). TPF represents one of the best venues for flyweights and bantamweights in all of the sport. The contract would represent a big step in Ozkilic's promising MMA career. “It would open a lot of doors,” Ozkilic said. A common pedigree among MMA fighters today starts with a wrestling background. Ozkilic follows this trend as a Greco-Roman national champ and two-time All American while wrestling at Lindenwood University. At the suggestion of his college roommate Ozkilic transitioned to MMA . Starting with that strong wrestling base, he has expanded his skill set to include boxing, Muay Thai, and now holds a blue belt in BJJ under Mike Rodgers of Saint Charles MMA. Ozkilic has had a quick rise through the 135-pound ranks, enjoying an undefeated record of 6-0 as an amateur and is 4-0 as a professional. 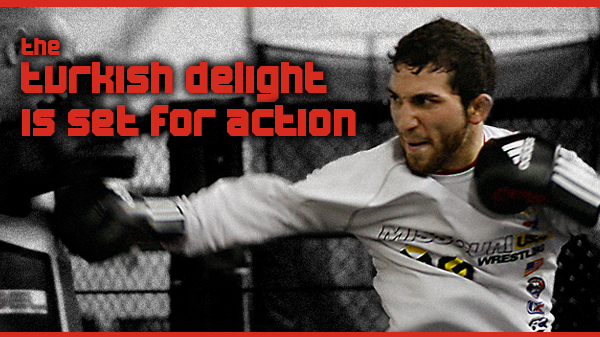 This immediate success can be attributed to his work ethic in and out of the cage. Ozkilic is always seeking out training partners to improve and works constantly with the top-flight Saint Charles MMA pros along with area boxing professionals. He has also traveled to train at Alliance Training Center in San Diego with UFC Bantamweight Champion Dominick Cruz. Appreciative of all his training partners, Ozkilic said Cruz wanted everyone to improve and help him improve. “He didn't want to just beat you up in a sparring match, he would stop and work on technique,” Ozkilic said. All of the training will be put to the test on Friday when Ozkilic takes on Andrew Huffman in the first round of the eight-man tournament from LFC.